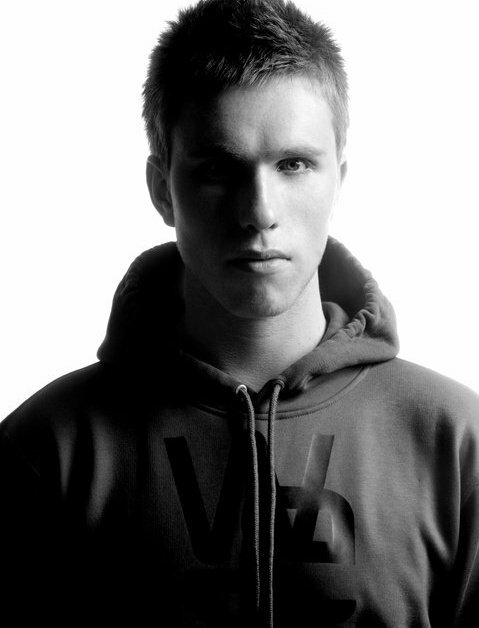 It was January 6th, 1989 when young Dutchman Nicky Romero saw his first light of day. Born and raised in a small city called Amerongen, Nicky developed an interest for music at a very young age. At the age of 6 he hit his first snare drum after joining a marching band and this is where it all kicked off for young Nicky. After saving up for a little while, Nicky obtained his first drum kit and started banging away at it like there was no tomorrow. For the next three years there was only one beat to be heard in the Romero household, Nicky’s beat, practising the drums day and night. Being bored with the drum kit, made way for a brand new set of turntables. Studying and practising his mixing skills were mainly what Nicky’s life consisted of at the time. Already flirting with the idea of making his own music and rocking the crowds some day. When Nicky finished school, the path was clear and the objective was set, producing music became not only a career, but a way of life! The very first musical offerings Privilege and QWERTY by Romero were snatched up by a small boutique label called ‘Once Records’ the ‘Romero sound’ was born. Next to having a few more releases on small independent imprints, there was a remix for Tony Cha Cha and Sidney Samson: ‘Get On The Floor’ that whirled up a storm of publicity. All the aforementioned achievements, left one more aspect of the production game in need of conquering; the bootleg. Producing his own interpretation of David Guetta’s ‘When Love Takes Over’ resulted in instantly becoming the so called talk of the town with thousands of hits on Youtube and posts on various influential music blogs, Nicky made his entrance into the global scene. Releasing ‘My Friend’ really paved the way for Nicky. The track released on Spinnin’ Records shot to a 4th place in the overall Beatport top 100 download chart and straight to the top spot on Dutch portal Dance–Tunes. This success resulting in the worlds top artists supporting almost everything Nicky releases nowadays. People the likes of Tiesto, Fedde Le Grand, David Guetta and Sander Van Doorn all often feature tracks by Nicky in their sets. All these accolades make for Nicky being one of the hottest, most sought after producers and remixers on the planet today. With remixes for Green Velvet, Tiesto, Flo-Rida and David Guetta the outlook for 2011 is a promising one. production schedules know to man, Nicky Romero has truly entered the top realm within the global dance scene.